Coach says the passing game needs work. The funny thing about preseason football games is that the bad news and the good news often are the same news. Being perfect in August is no good for anyone, so it’s almost ideal that a team come out of its preseason games — particularly the first one — with a long to-do list for the coming weeks. 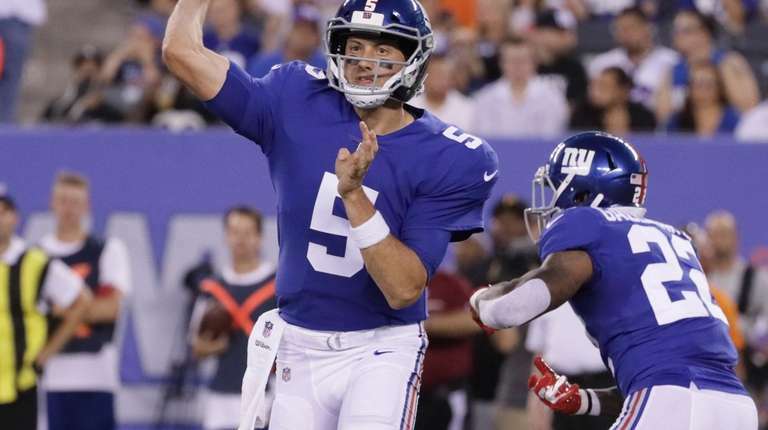 Such is the case for the Giants after their 20-10 loss to the Browns on Thursday night. They didn’t do everything right in the game, but they now have a better idea of where they are and how far they need to go to be ready for Sept. 9. He said he liked the way the Giants controlled the run. 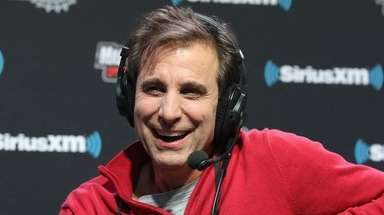 He thought the defensive backs had good coverage on Browns receivers, but the opposition still was able to make plays. “We need to make those plays as we move forward,” he said. 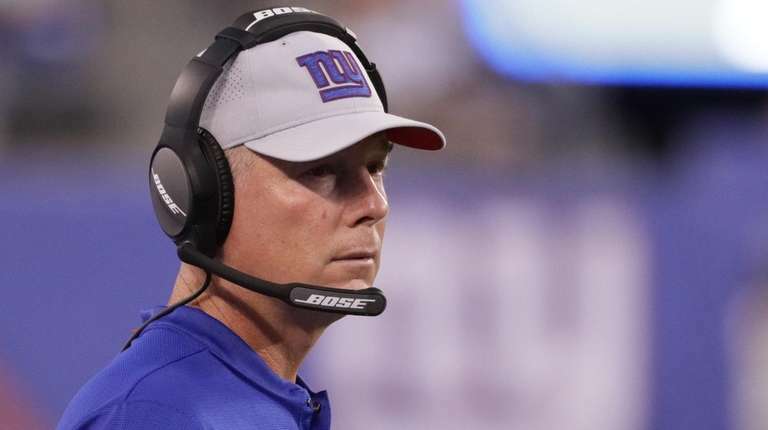 Shurmur wanted to see more takeaways but was pleased that the one the Giants did produce — a forced fumble by Kerry Wynn on a third-quarter punt — led to a touchdown. One reason is that the Giants did not fully game plan for the Browns, running mostly vanilla plays on offense. That will change in September. So will the gaffes, Shurmur hopes.